From the churning windmills in the Zaanse Schans to the cheese weighing house in Edam, this tour in English highlights everything typical Dutch. See the beautiful landscapes of North Holland and explore the traditional fisherman village of Volendam on a 5-hour guided tour from Amsterdam. 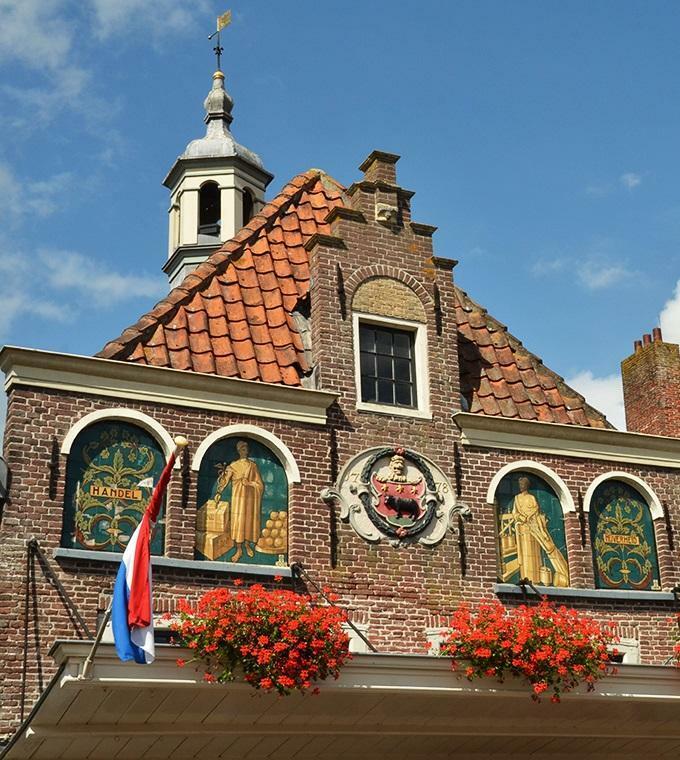 Learn about clog making in the wooden shoe shop and try some tasteful Edam cheese. From May 20th: - THIS IS HOLLAND – Overhoeksplein 51, opposite central station. How to get here: A free shuttle ferry to Buiksloterweg runs 24/7 from Amsterdam Central Station to the north shore of the river IJ. Journey time is three minutes). Embark via the two middle pontoons. On disembarking, turn left. It’s two minutes’ walk to THIS IS HOLLAND.